FREE Jogoya Buffet Coupon Giveaway! 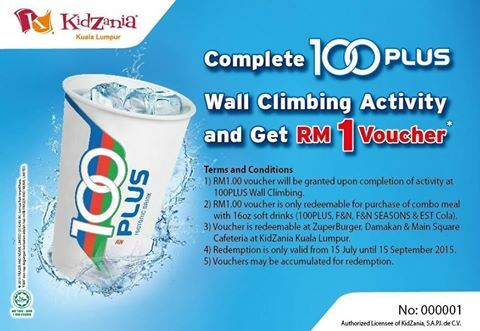 FREE KidZania’s RM1 discount off combo meal voucher Giveaway! 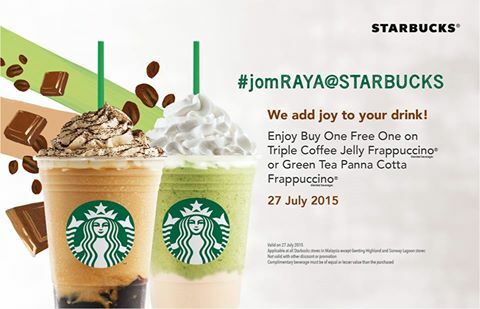 Starbucks Buy One Free One promotion of favorite Triple Coffee Jelly Frappuccino or Green Tea Panna Cotta Frappuccino! 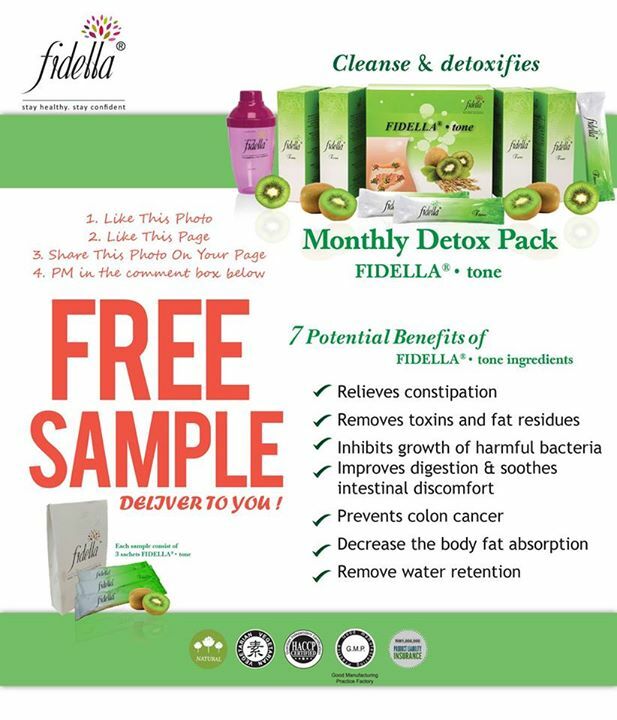 FREE Fidella’s trial samples to your doorstep! 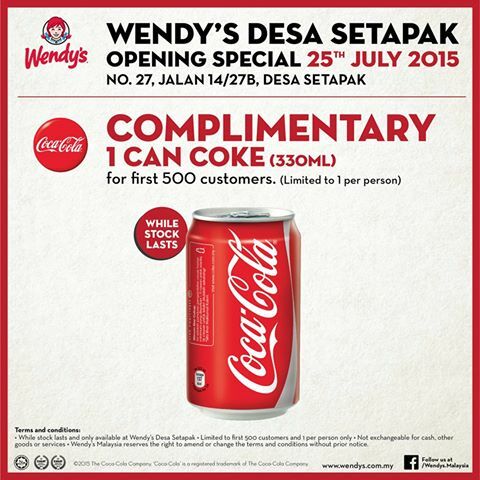 FREE 1 can Coke(330ml) Giveaway! 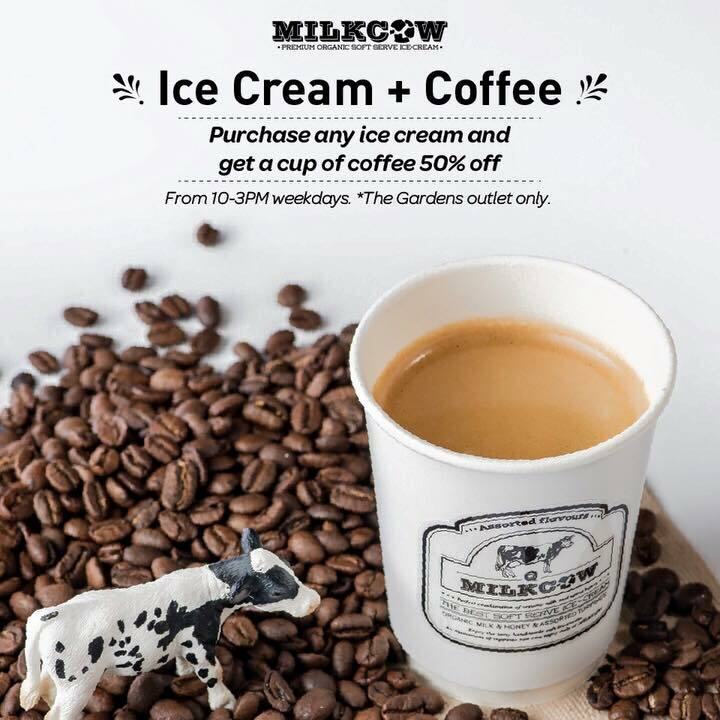 Milkcow offer a cup of coffee 50%off promotion! 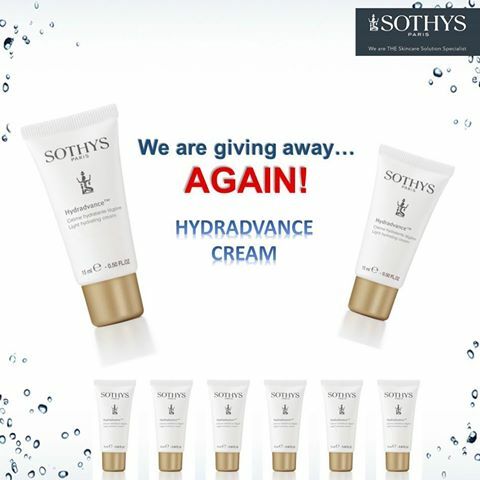 FREE SOTHYS Hydradvance Cream Limited Edition 30ml Giveaway! FREE Gel Hand Wash Giveaway! 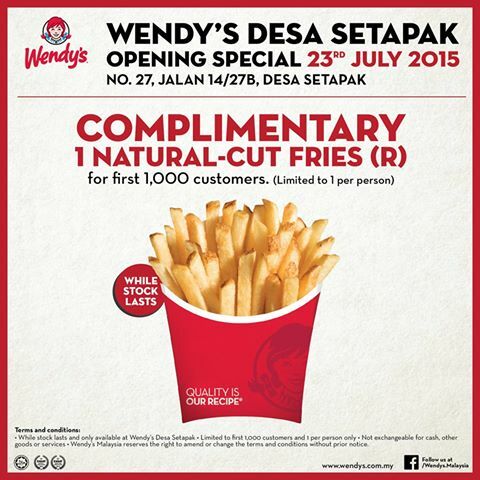 FREE Wendy’s Natural-cut Fries (Regular) Giveaway! 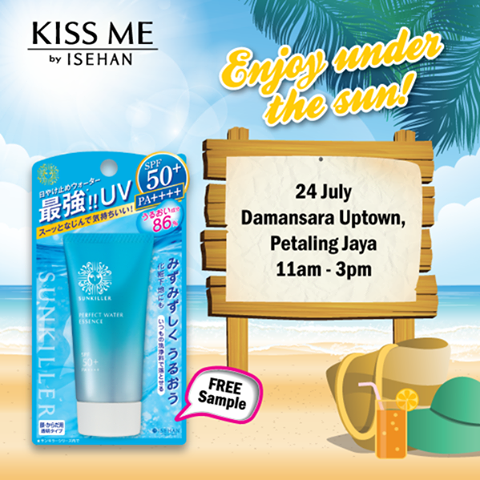 FREE Kiss Me Sunkiller sample Giveaway!